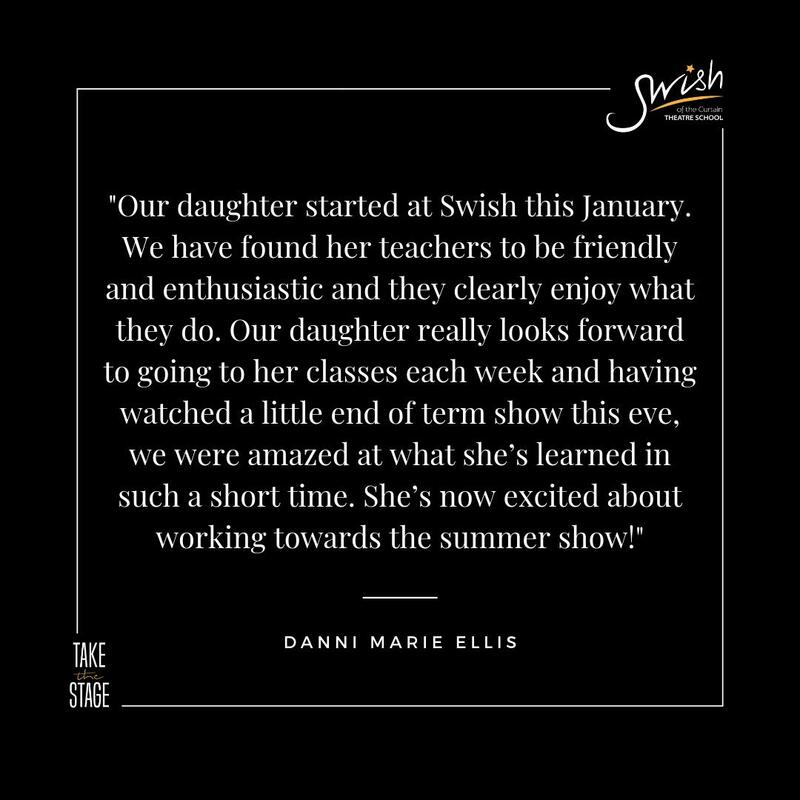 This year, to get into the festive spirit, we are creating a Swish Live Advent Calendar! For the 24 days leading up to Christmas we will open the advent door revealing a student (or students) performing a festive song! These will appear on our social media channels daily. 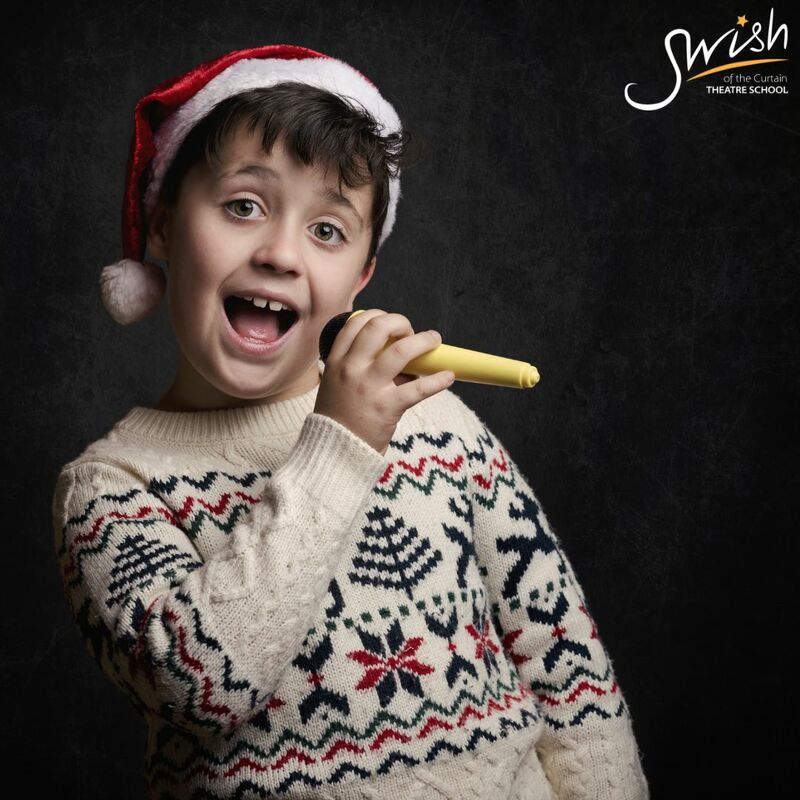 To enter this competition, Swish Students must send a video of themselves performing a verse and a chorus of their favourite Christmas song. The winning entries will be creative and entertaining – so the more ‘Full-Out’ and ‘Extra’ you decide to go, the better! Who will feature on the 25th? You’ll have to tune in to find out. 1) use lots of natural light but make sure it’s behind you and not behind the subject matter. Positioning your back to a window is a great way to ensure your child’s face is nice and bright. 2) try not to move about when filming. Choose a position, hold it still and record – that’s it! 3) don’t zoom – just capture the full frame. We can zoom in if we need to. 6) Audio: Place the speaker for your backing track further away from your child so that the track isn’t overbearing. Or… send in a brilliant Christmas Carol. We look forward to seeing how XTRA you can all be.